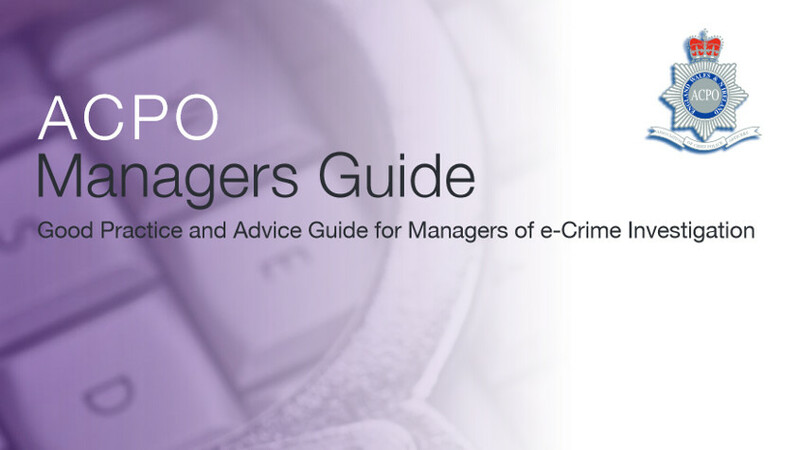 Criminal behaviour has shifted to take advantage of electronic mediums and serious and organised criminal networks have become increasingly sophisticated. Corporations, Government departments and businesses now need to invest considerable sums in order to protect their assets and data. Lloyds of London have stated that they are defending up to sixty attacks a day on their corporate infrastructure. Policing needs to equip itself with the necessary skills and knowledge to meet this new challenge. The Internet, computer networks and automated data systems present wide ranging opportunities for criminals, including organised criminal networks, to partake in an extensive variety of offences; this presents a significant challenge to law enforcement globally. One of the principal difficulties facing the law enforcement community is how best to tackle the complex and dynamic developments associated with the Internet, Digital Information and evolutions in communications technology. 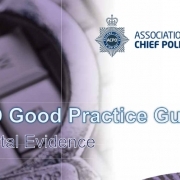 This creates difficulties in the consistency of approach and enforcement nationally; there is a clear need to harmonise practices and procedures throughout the UK. At the same time it should be possible to learn how best to develop and share the experience and skills within British Policing has.